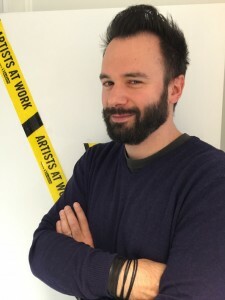 François Stassens is the head of the SABAM’s audiovisual department. His mission is to be the go-to person between the SABAM and the French-speaking members of the audiovisual business. His main role is to be present on the field, handle communication, operating files as well as the requests for sponsorship in the audiovisual business. He’s also very active at the Pro Spere federation, which is consisted of many authors’ associations specialized in audiovisual, as well at the movie department’s Consultation Committee of the Wallonia-Brussels Federation.